› Where: The Moxy, 1220 King St.
After this work week winds down, could you use A Cold One? Then head to The Moxy on Saturday, Feb. 9, for the first A Cold One brewfest. This new brewfest will be held in The Railyard at the new downtown hotel and will offer a selection of specialty brewed porters and stouts, along with a winter cider, from 10 local brewing companies. Saturday's event is the first in what the Moxy's management hopes to make an annual winter event. The 10 participants are Big River Brewing Co., Chattanooga Brewing Co., Gypsy Circus Cider Co., Heaven & Ale Brewing Co. and Hutton & Smith Brewing Co.
Also, Monkey Town Brewing Co., The Naked River Brewing Co., OddStory Brewing Co., Wander- Linger Brewing Co. and Yee-Haw Brewing Co. The new event offers its guests a chance to sip and compare brews from locations they have intended to visit, but just haven't had the chance to get there yet. And they will all be in one convenient location. There will be live music by Southwind and food trucks on-site to enjoy some nibbles while drinking your favorite craft beer. Early-bird tickets will be sold online through 11:30 p.m. Friday, Feb. 8. There are two price levels. The Early Bird Package, $25, includes one admission with event cup and six drink tickets (each ticket gets a 6-ounce pour). The $15 Early Bird General Admission ticket is good for admission and event cup, with no drink tickets included. Drink tickets may be purchased for $2 each at Bar Moxy. Tickets not purchased in advance will be $30 on Feb. 9, which includes only admission. Drink tickets will have to be purchased at Bar Moxy. Those admission tickets will be sold on EventBrite only, not at the door. 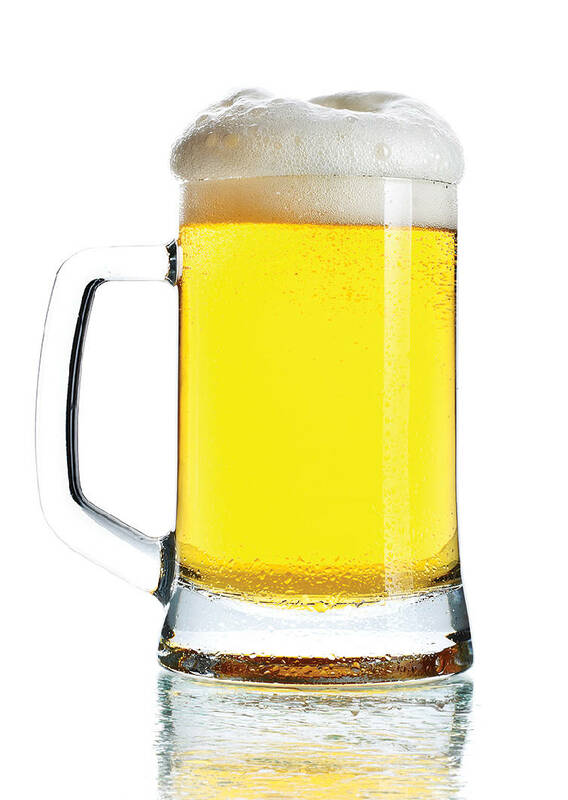 Proceeds from A Cold One will benefit Chattanooga State Community College's Scholarship Fund, which provides financial assistance to college students.